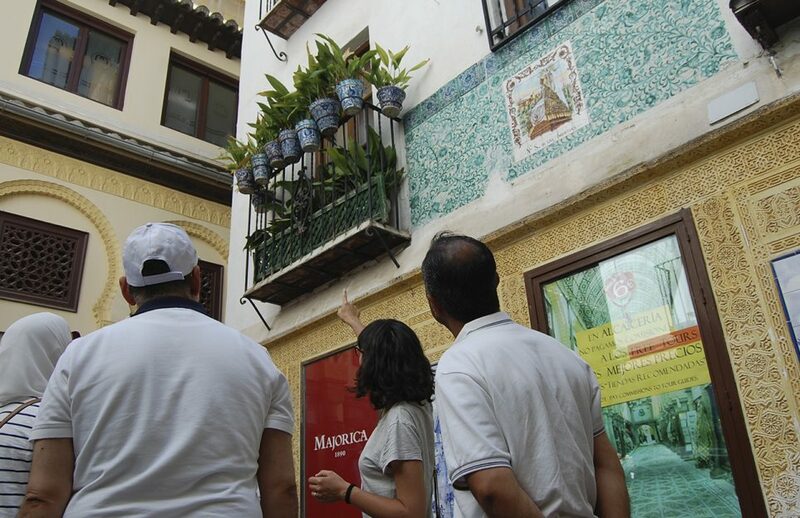 Experience Granada booking one of our exclusive private tours, with a guide just for you. 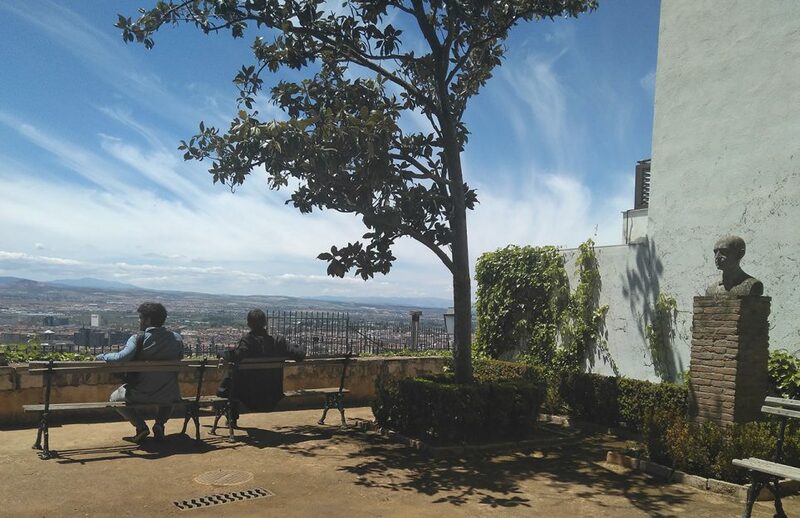 Visit Granada with your partner, family or friends, you’ll be happy you chose Cicerone. 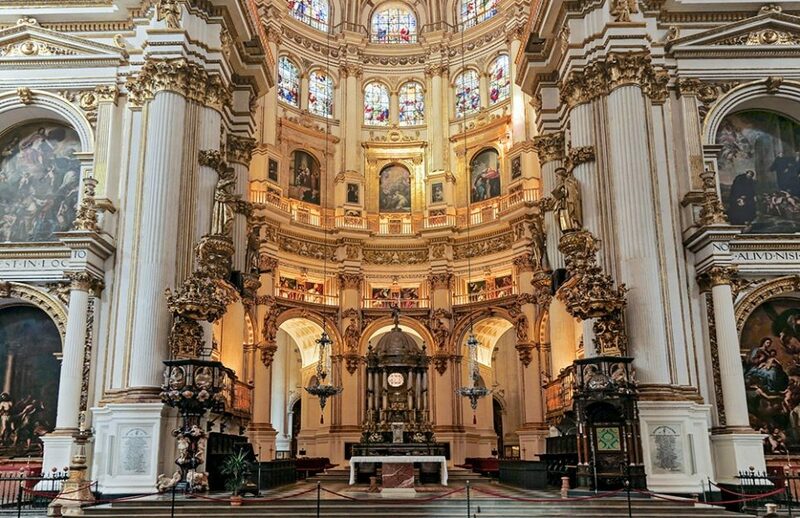 Join us for an exclusive private tour of Granada. Get a guide just for you and wander around the streets and monuments of this wonderful city at your own pace. 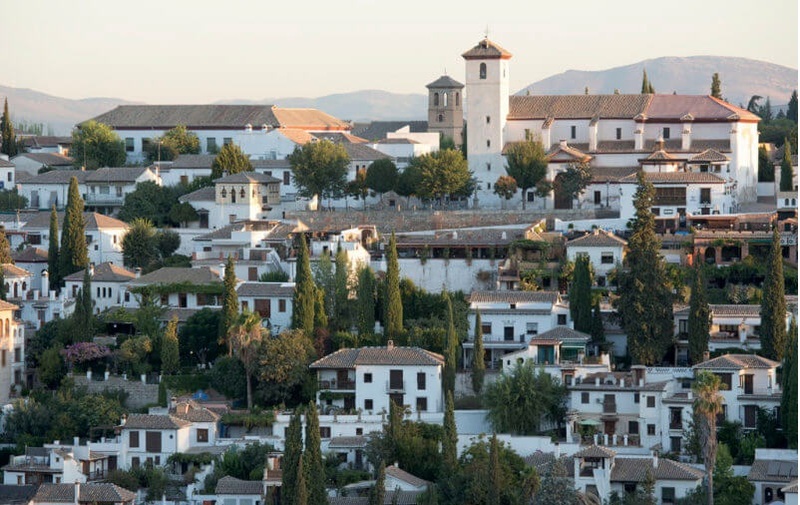 Visit Granada with your partner, family or friends, you’ll be happy you chose Cicerone. A tour specially designed for you and your own group. A very exclusive visit with personalised treatment. 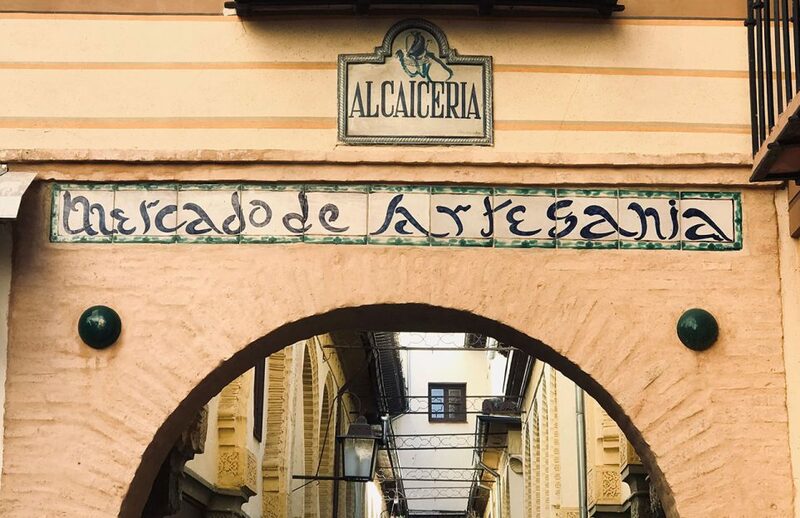 You will experience walking the narrow and very charming streets of the Albaicin and gypsy Sacromonte just like the locals, and learn even more than some locals themselves know. An exclusive, private visit just for you. 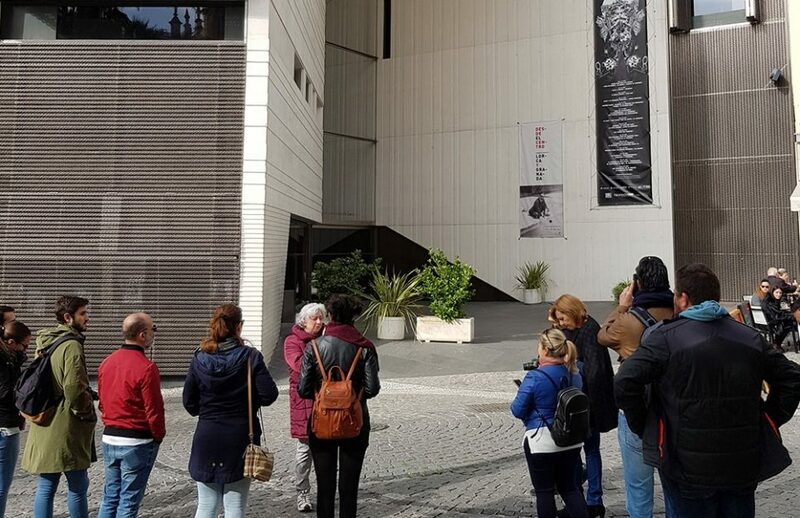 You'll get to know the life and work of the most internationally renowned Andalusian poet and playwright: Federico García Lorca. 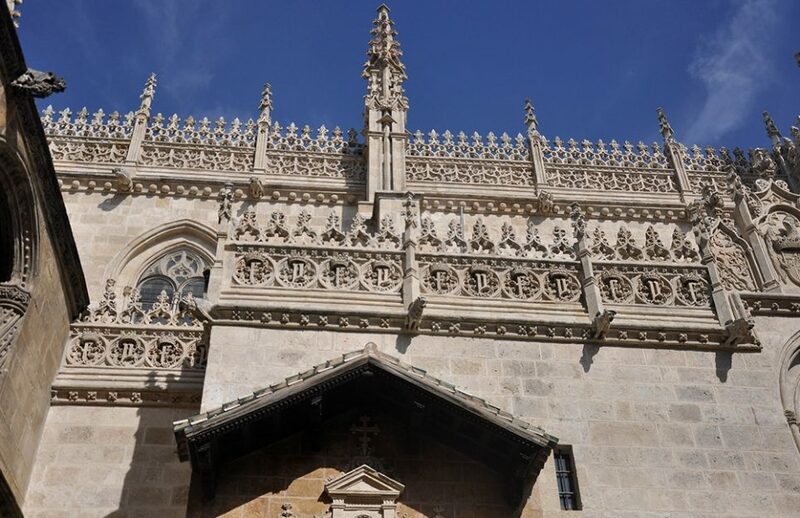 Visit the Cathedral and the Royal Chapel with a private guide. A totally different experience. Musicians and poets are the main theme in this journey through the history of two great geniuses: Lorca and Falla. We'll tell you how despite the age difference, they developed a great friendship and how they managed to make flamenco music recognised alongside other arts. Granada marked the life of Queen Isabella and she changed the destiny of the city, forever. Tracing her footsteps, we’ll discover all the vestiges of an era. 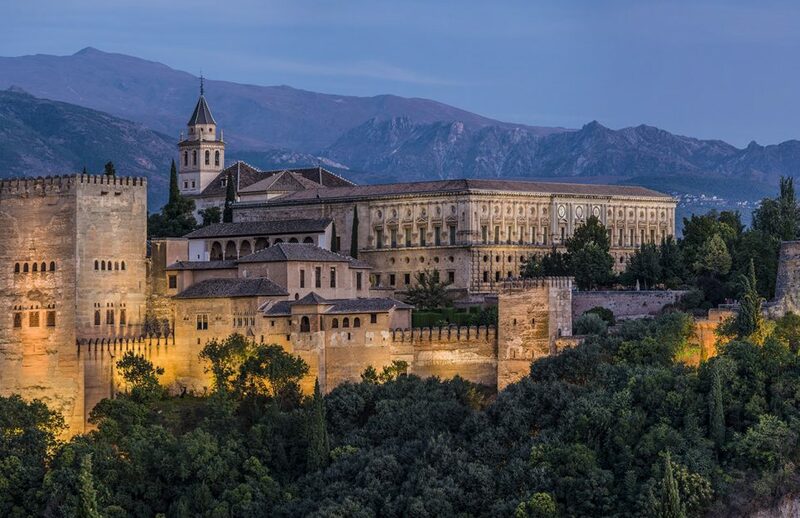 Visit Granada joining our premium small groups of up to 12 people. Let our trained tourism professional make a difference and learn everything about our wonderful city. Join a premium small group and discover the heart of Granada. Everything you must see in a nice walk guided by local experts.